These days people don't give a second thought to logging into their social media accounts and letting their followers know exactly what is going in their lives. 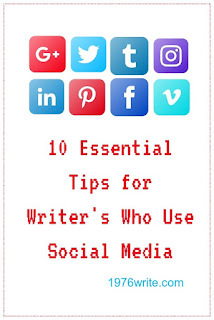 Are we as writer's using social media to its full potential? Or do we think we can some how manage without it? The possibilities that come with using social media are endless, exhibiting your writing ability and gaining exposure. It doesn't matter which end of your writing journey your at new and weathered writer's alike you might learn something new. Deciding which social platform to choose can be a difficult decision if you've never used a platform before. It's logical as a writer to go for the biggest and most used platform that will give you the most coverage and boost your online presence. 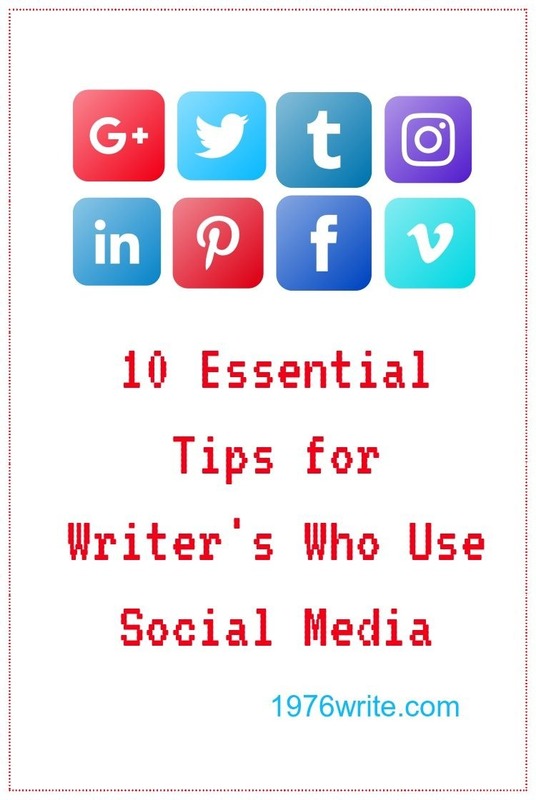 My particular choices are Twitter and Google+, many writer's also use Facebook and Tumblr because of their rising popularity. Social media was invented to bring people together for close interaction. Engaging with your followers is just as important as posting links and adding commentary. It's important as a writer to keep your audience interested in what you do. Karen Palmer author of novels All Saints and Border Dogs "make sure your personality shines through all platforms". In order to interact with other like minded people you need to connect with them first. People like to communicate with real people not robots. By using the 80/20 rule, that's sharing 80% of other people's work and only 20% of your own people will start to respond because you've taken time out to post their work. Privacy online is hot topic at the moment with all of the data protection rules being brought in (GDPR). It's an important subject and one that needs to be treated with kid gloves. Only share and interact with what you're most comfortable with. Any thoughts you put on the internet are permanent so be mindful of what you're writing about. Give your followers a concise and clear explanation of what you're about. Construct something that you can use across all platforms, and give people a real sense of what you do and what you're bringing to the table. Keep a happy medium when it comes to expressing your views on social platforms. Drama queens and constant complainers go down like a lead balloon on social media. Your voice is your own but be careful how you use it, you may miss out on valuable opportunities by being too loud. Be interesting but not too edgy. Interact with authors and writers you admire. Connections are important to both new and seasoned authors. You don't know where your connections may lead to. The amount of people who follow you isn't that important, engaging with your audience is. Follow this rule and your audience will grow. Ask you're readers what they like about your blog. Ask them what cover design is best for your new book cover. You can do all of this and so much more through social media. That kind of free research can be invaluable to any writer. A quick word of caution, don't get obsessive or too distracted by this kind of social media use. Using social media can be pretty intense sometimes, and can often lead to burnout if it's overused. By creating a simple weekly social media plan you can eliminate a lot of frustration. Marketing is an important part of writing. People need to hear your voice, social media is a valuable tool for any writer. Use it wisely.